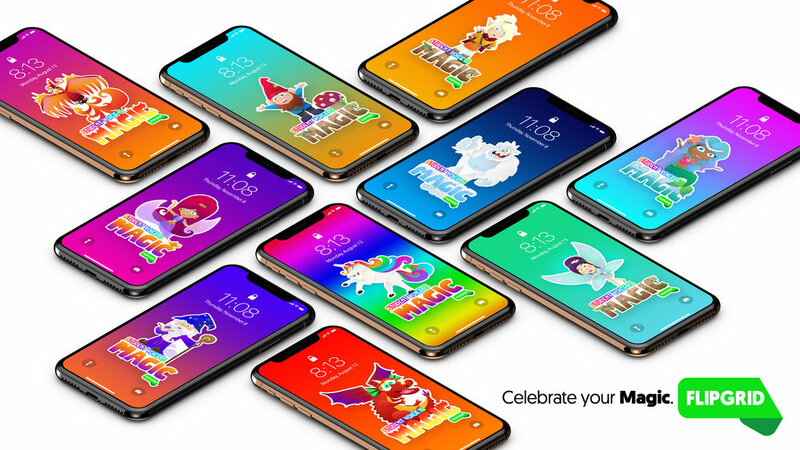 âœ¨ Set the photo as your wallpaper. 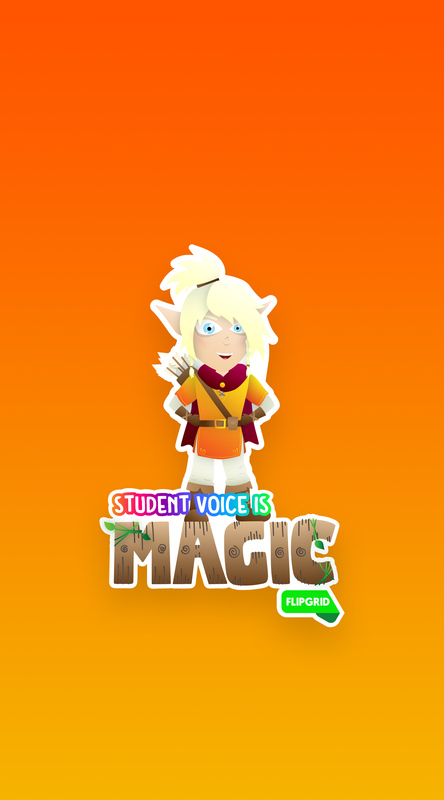 If you are on iOS, tap Perspective and boom... Magic! 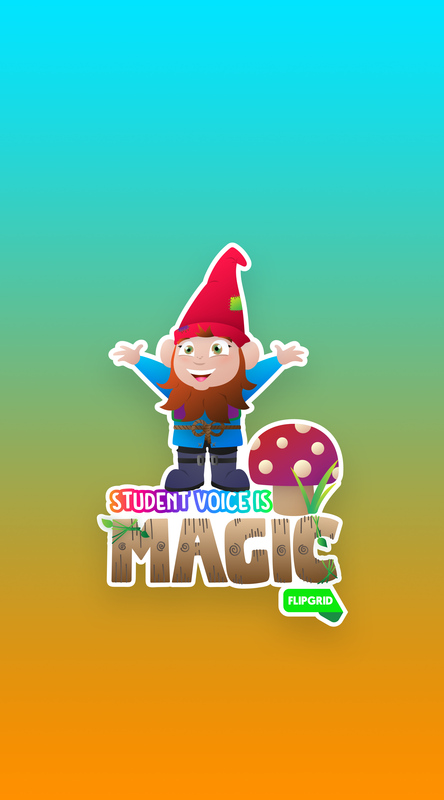 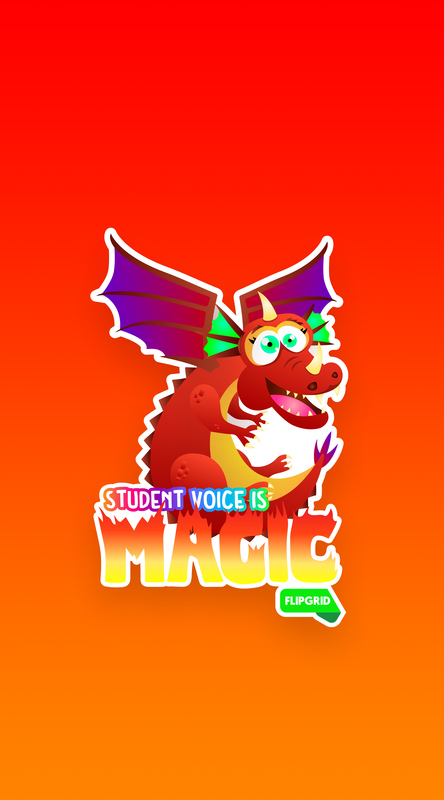 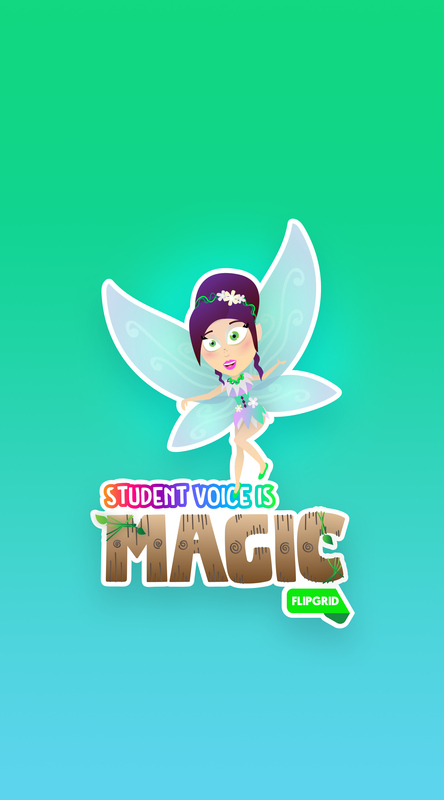 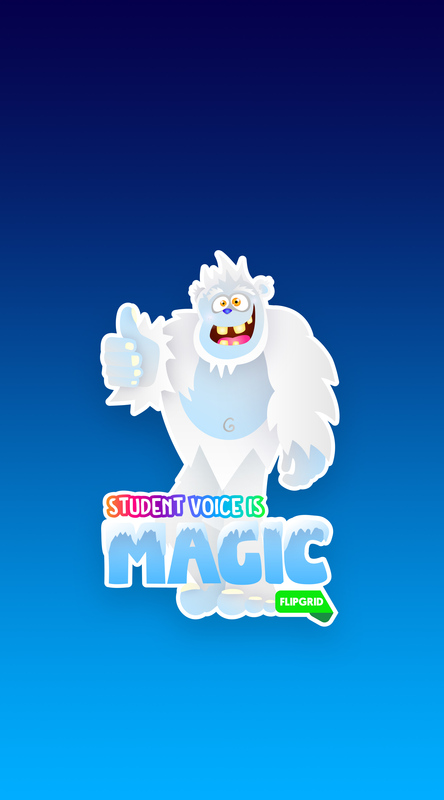 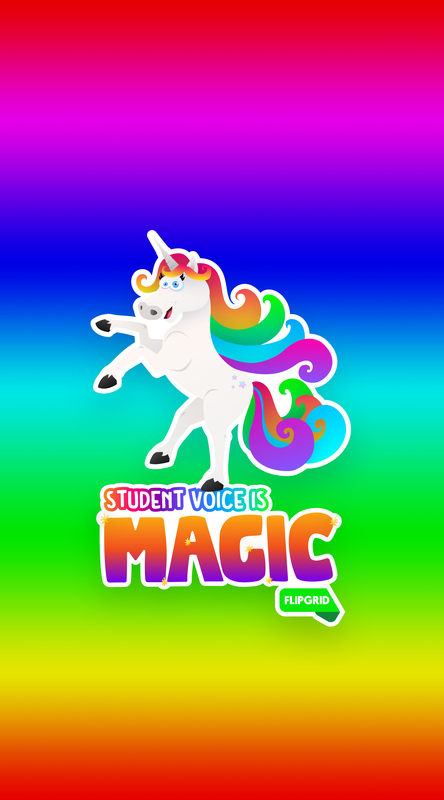 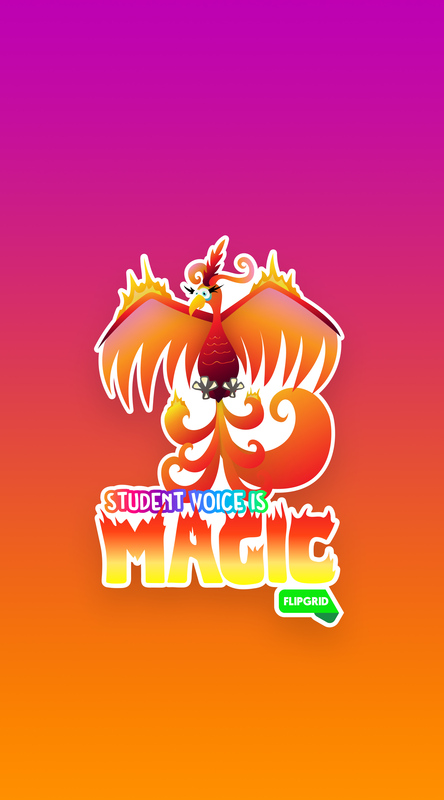 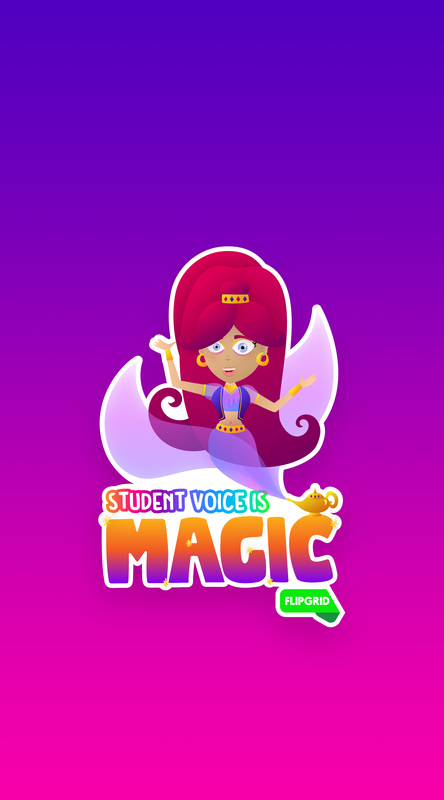 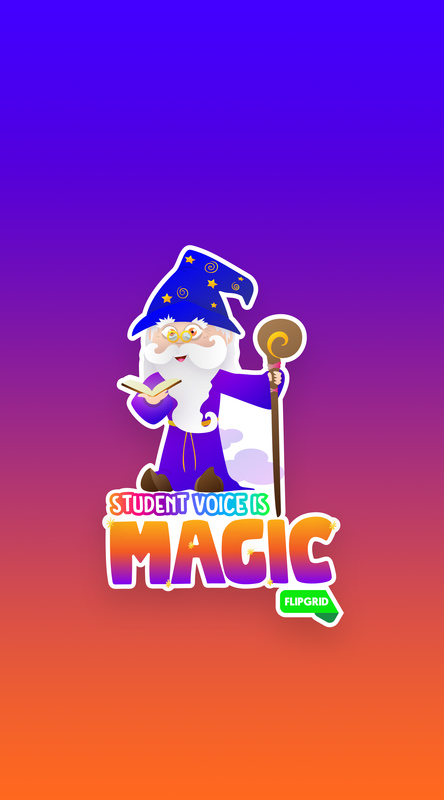 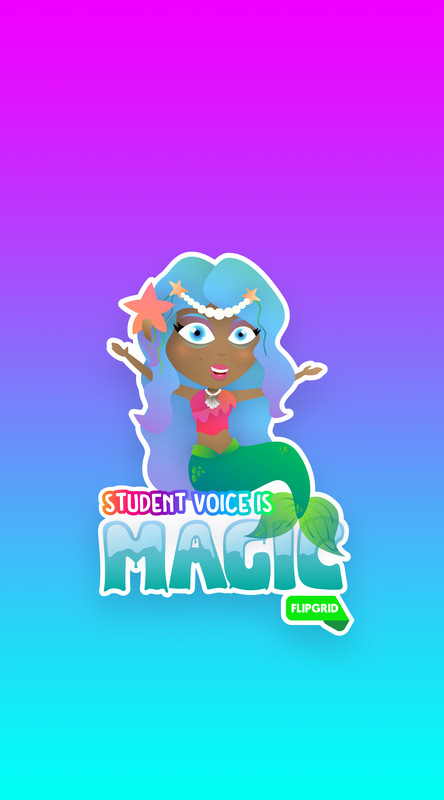 Share with your students and staff to spread the Magic of Student Voice throughout your school!